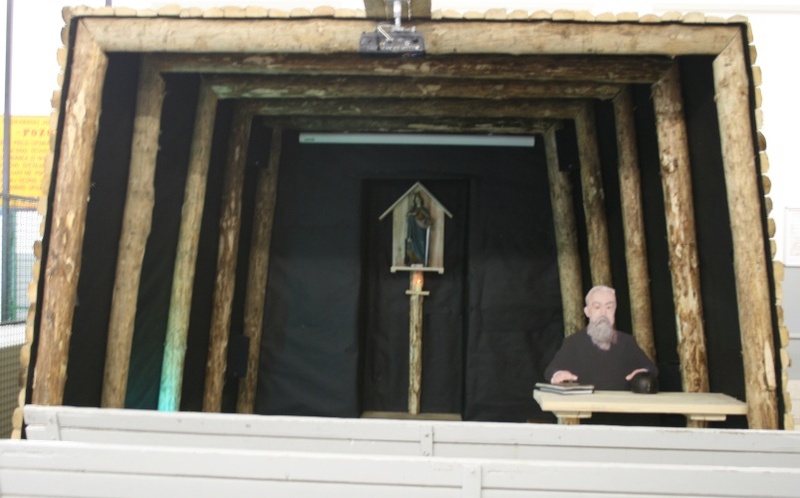 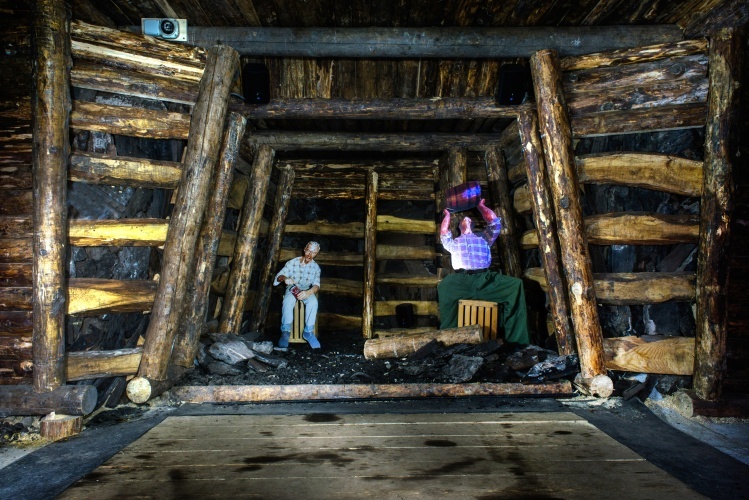 Experience the development of coal miming over the time, from ancient days to modern times! 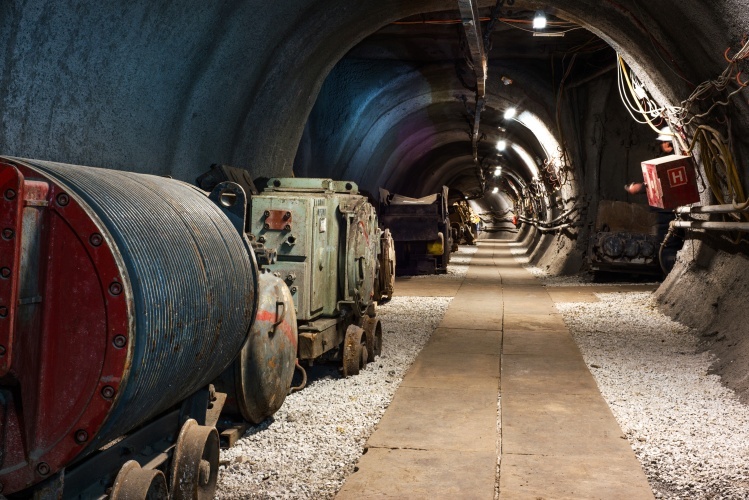 See the mining machinery and look at the insight into the geological structure of Šaleška Valley. 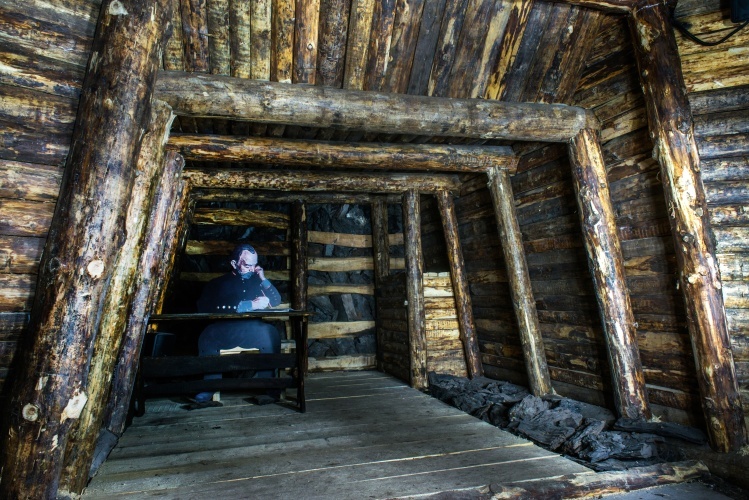 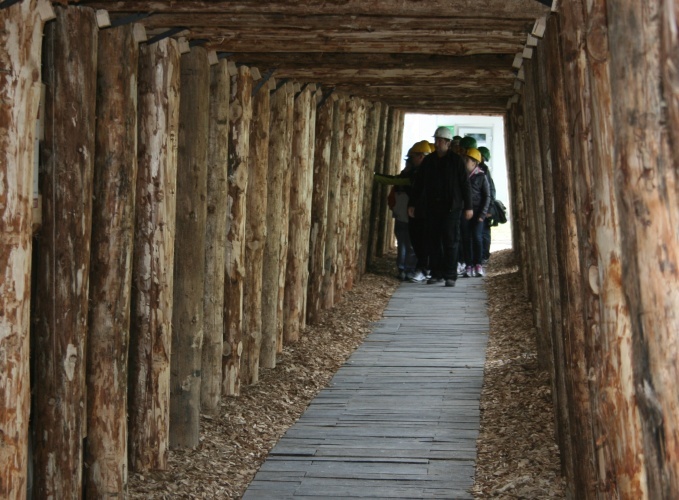 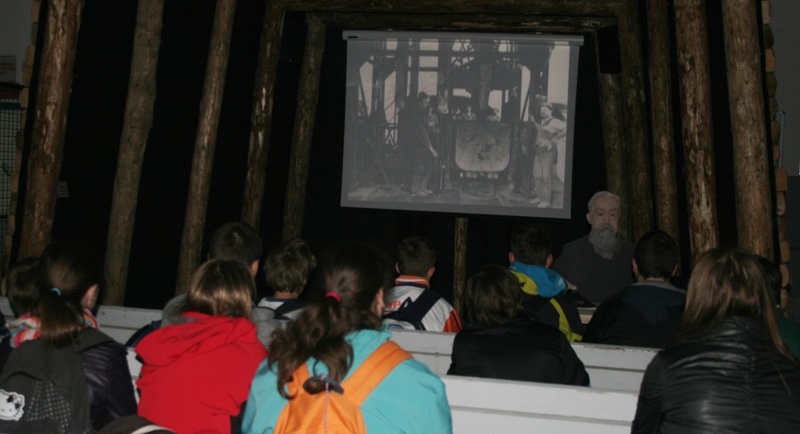 Experience how the miners lived more than 100 years ago. 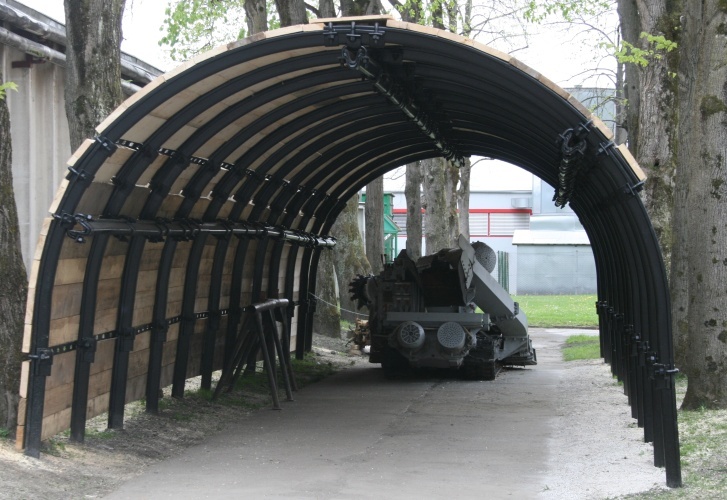 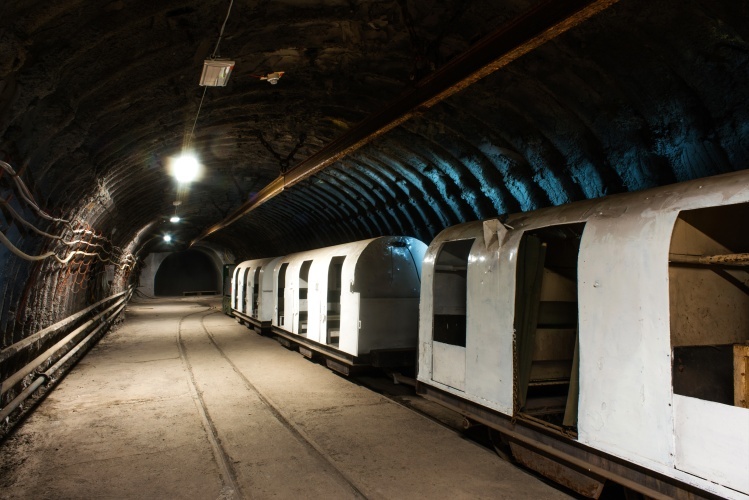 Become acquainted with the world famous Velenje mining method – this is the way how miners work today. 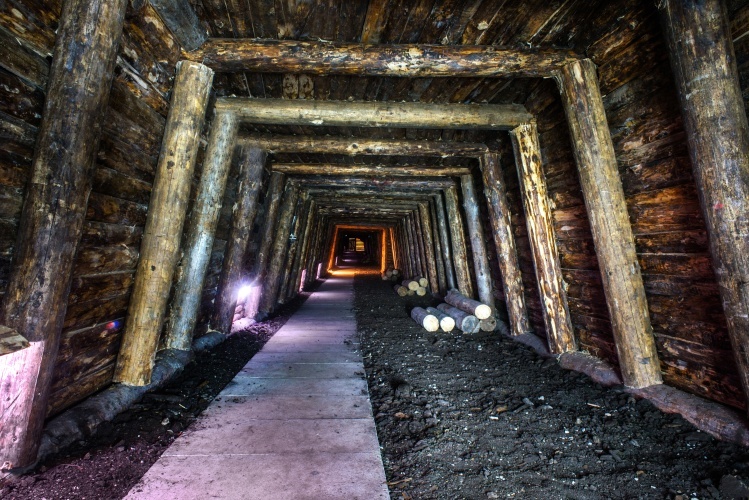 18 scenes from the life and work of the miners. 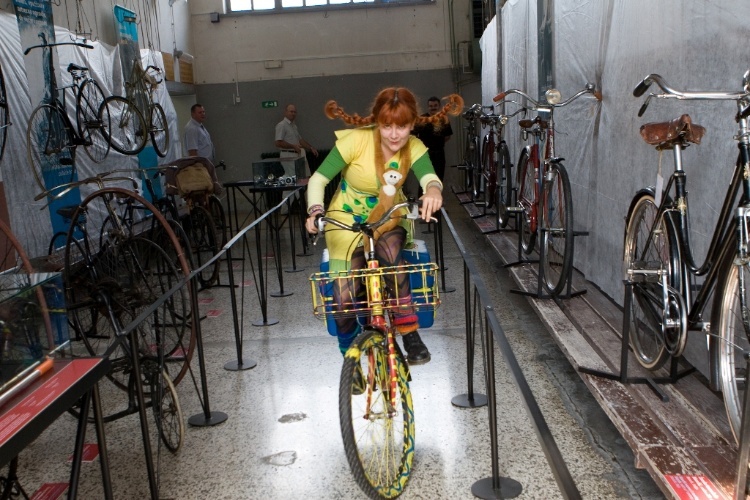 We also organize birthday parties, celebrations and business meetings!